Chocolate is one of the most popular foods in the world. Used in a variety of desserts or eaten on its own, it definitely hits the spot every time and makes you feel great when you need a little pick-me-up. Do you absolutely love chocolate? Can you not get enough of chocolate in all of its flavors and forms? 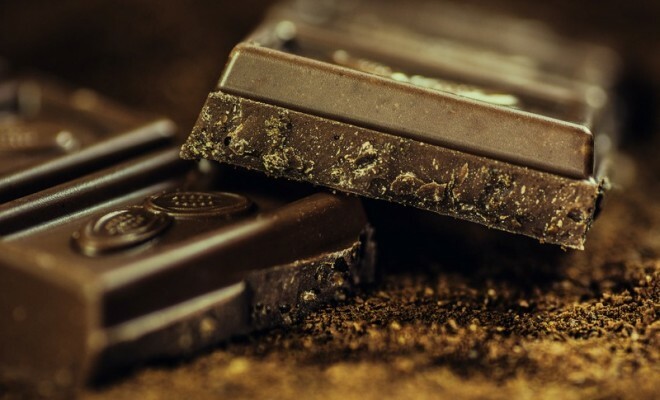 Then you should know that there are certain places in the world where chocolate lovers can get their fix and learn something new about their favorite sweet treat. Continue reading for a short list of five of the planet’s best places for chocolate lovers to have the time of their lives. Then book your trip and have a truly unforgettable experience. Hershey’s Chocolate World is one of the most popular attractions in Las Vegas, Nevada in the United States. If you are a fan of the Hershey’s brand and its many different chocolates, you will definitely want to book a trip to this very unique location at some point. At Hershey’s Chocolate World, which is the most fun retail experience that you will ever encounter as a chocolate lover, you will be able to create your own Hershey’s chocolate bar wrapper and Reese’ combination. Its interactive activities make this place more than a shopping center, though. It is massive at two-stories, with plenty of immersive technology, too. You can even enjoy freshly made treats and explore new flavors. 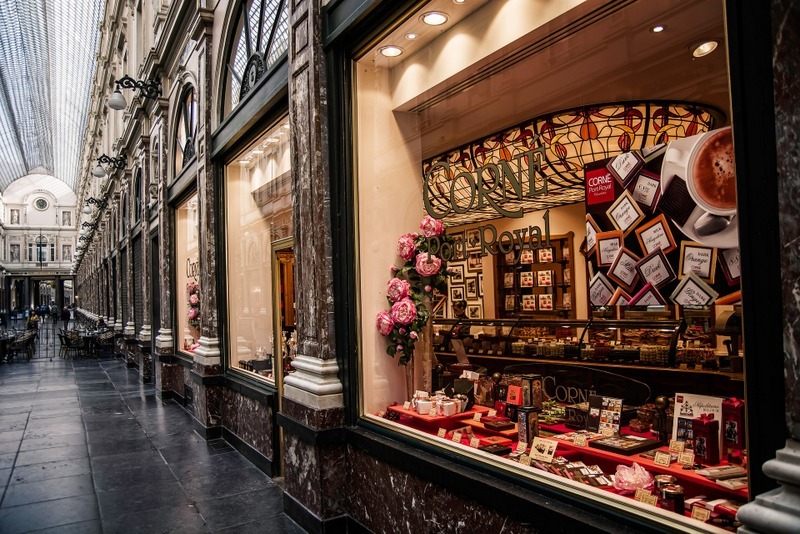 Avid chocolate lovers need to visit Brussels, Belgium, where they will find a wide range of cafes and shops that create some of the most delicious and uniquely flavored chocolates that you will not find anywhere else in the world. You can also take a tour of the city’s most famous and most beloved chocolate shops, learning about the flavors and history of every location. Plus, you can get a front row seat and see how chocolate is made at places like Chocolaterie Jamart and Chocolaterie Duval. Tain L’Hermitage is a tiny town in France that is also home to the famous Valrhona Ecole Chocolate, which is one of the top chocolate schools on the planet. The most experienced and the best pastry chefs perfected their fine chocolates at this location, but you can do more there than just take a class. Instead, you can check out the Valrhona chocolate factory and museum. Both of these are open to visitors so you can explore one of the most renowned places for chocolate in the world. Also referred to as The Chocolate Valley, Tuscany, Italy boasts more than delicious cuisine and gorgeous countryside and vineyards. There, you will find a variety of gourmet shops, as well as small factories, that are totally dedicated to your favorite treat: chocolate. This means that you can enjoy the flavors of a delicious Italian wine alongside some yummy chocolate for the perfect combination that will allow you to truly indulge. Make sure that you plan on visiting Vestri, as this is where you will find some of the finest chocolate on the planet. There is always a wait, but it will be worth every minute. Once you are in, you likely will have trouble trying to decide what chocolates to try, but the Sicilian orange gelato and the dark chocolate are definitely a couple of things you’ll love. Hershey, Pennsylvania is yet another major stop for chocolate lovers in the United States. Originally called Derry Church, the city was renamed in 1906, and it is now referred to as the Sweetest Place on Earth, thanks to the fact that the H.B. Reese Candy Company and the Hershey Company are located there. Once you arrive, you can taste the chocolate at Hershey’s Chocolate World and check out the Hershey Story Museum. You can even get a room at Hotel Hershey, which is Hersheypark’s official resort. So once you are done tasting some delicious chocolates from Reese’s and Hershey’s, you can head over the Hersheypark and have a lot of fun at this popular theme park for families. Enjoy live shows, dining, and rides that all have a chocolate theme. These are just a few of the many places all over the world where chocolate lovers flock in order to learn more about their favorite food as well as indulge in some unique treats that they can’t find anywhere else. If you really love chocolate, you should definitely visit at least one of these locations for an unforgettable experience.